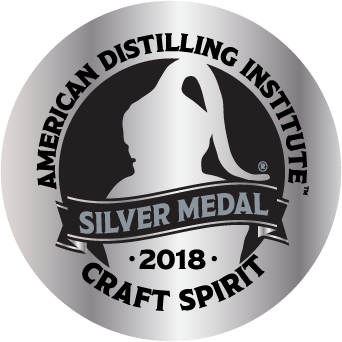 This gin represents a tradition of adventure. From the moment Alex (British) met Karena (Peruvian) they bonded through a shared passion for exploring the unknown. They aspired to create something that fused their respective backgrounds and heritages, as well as representing their journey together. 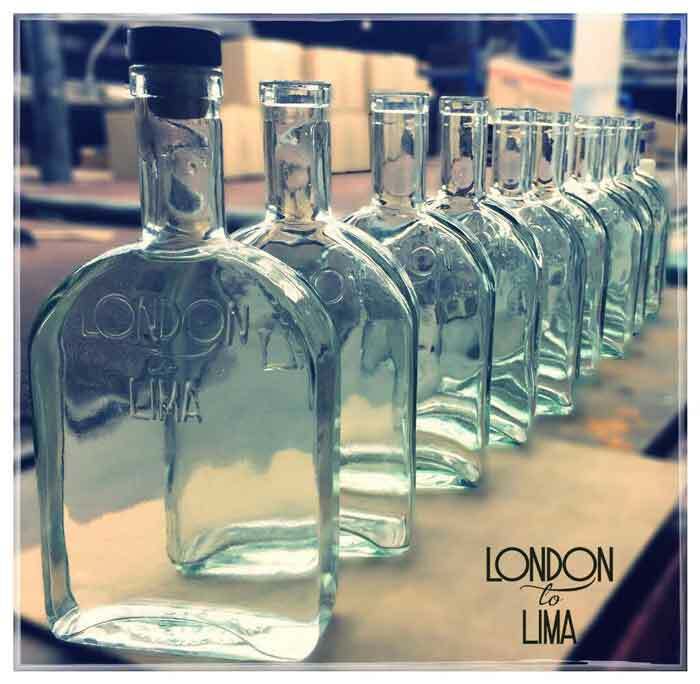 As a consequence, London to Lima Gin was born! 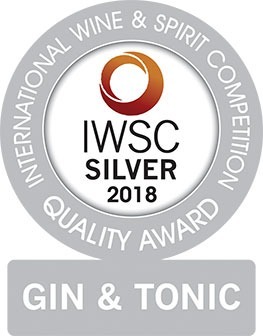 Explore for yourself what makes this gin so special by reading about its unique components below. The name reflects the journey that Alex and his family took. Prior to leaving the UK in 2012, Alex became a liverymen of the Distillers and it was then that he began to hone his own distillation technique. 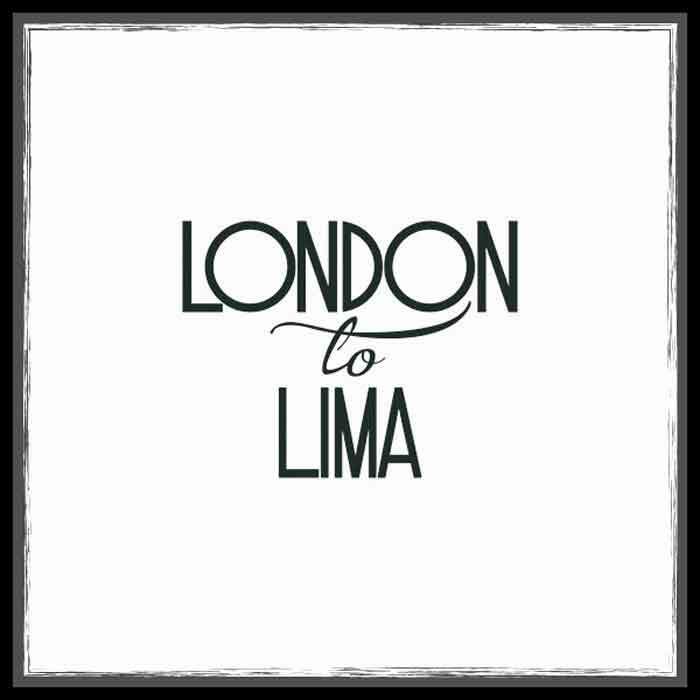 Two 20 litre copper pot stills were put in the container that went from London to Lima and so it began. 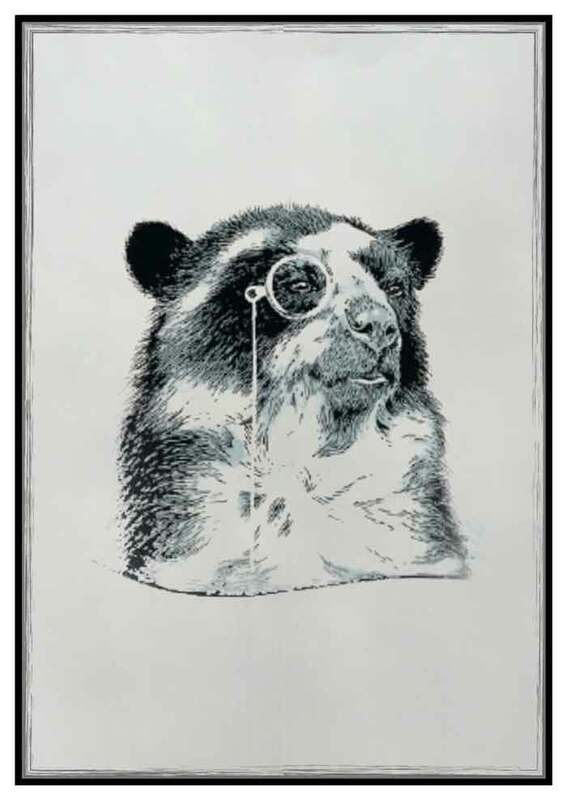 The little-known Andean or Spectacled Bear is a fantastic tree climber and its diet mainly consists of Gin Botanicals! Mostly herbivorous, they forage for berries, bulbs, honey, fruits, sugarcane and palm hearts to name just part of their varied diet. Paddington Bear incidentally is a fine example of this bear! 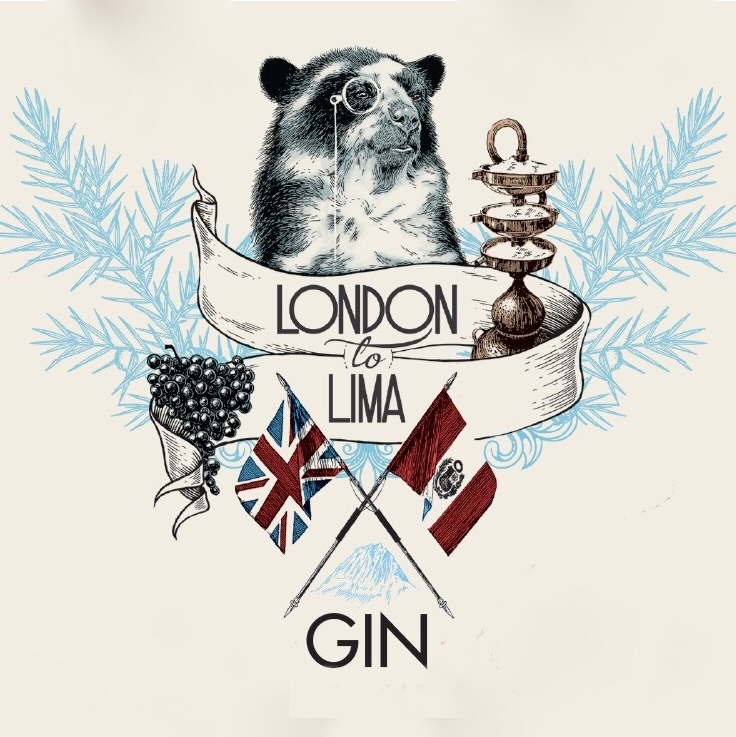 He seemed like the perfect fit for a full flavoured Peruvian gin! A 400 litre Portuguese Copper Pot Still, aptly named Endeavour, that Alex adapted himself for the different Pisco, Base spirit and Gin distillations. 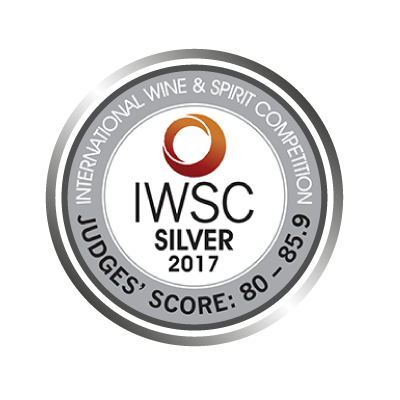 It sits comfortably in the distillery amongst the vineyards, vermilion flycatchers and pink peppercorn trees. 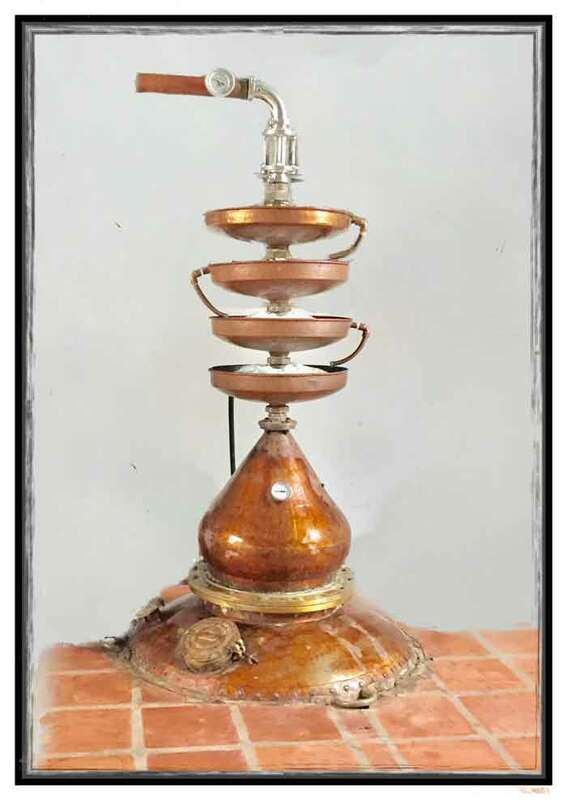 Distillations are meticulous and deliberately slow thus enabling molecular compounds to marry with patience thereby doing justice to the wonderful grapes, botanicals, and water. Carved from wood by Peruvian craftsmen before casting. The mould was then inscribed, filed, and finished by hand. Recycled glass minimises the impact on the environment and each bottle has unique markings that distinguish it from another. The shape resembles that of a hip flask, giving you the perfect excuse to consume the bottle in one sitting whilst sharing amongst friends! Why not macerate your home-made sloe or berry gin afterwards! This map found on the back of the label resonates with our spirit of adventure. 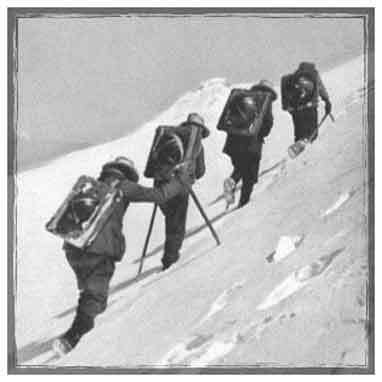 The pioneers of the German and Austrian Alpine Association who mapped the Cordillera Blanca in their 1932 expedition inspired us to find the perfect water source. They kindly gave permission to use this map on our label and website. The map found on the back of the label resonates with our spirit of adventure. The pioneers of the German and Austrian Alpine Association who mapped the Cordillera Blanca in their 1932 expedition inspired us to find the perfect water source. They kindly gave permission to use this map on our label and website. 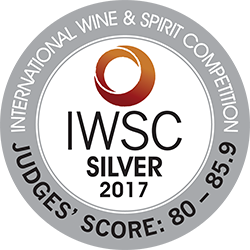 Judges loved the spirit’s balance and nose (described by one judge as “captivating”), in addition to its flavour profile. Judges felt that the base and botanicals were well-integrated and there was good flavour progression. 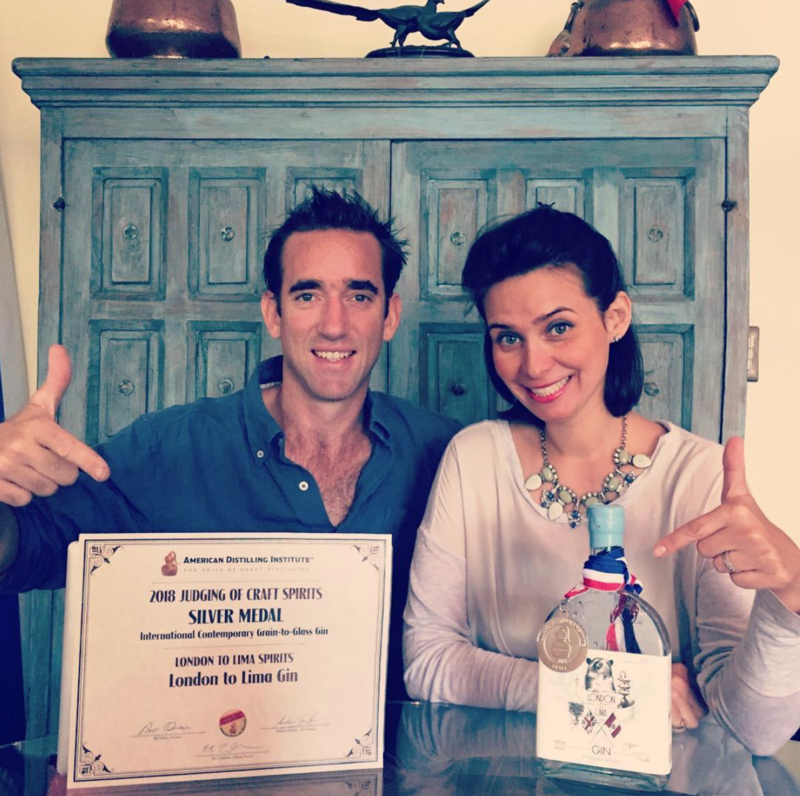 They also praised the Gin’s softness elegance and mouthfeel.